On December 15, 2011 the world lost a great writer and intellectual. He was very articulate, and very polemical. His name was Christopher Hitchens. 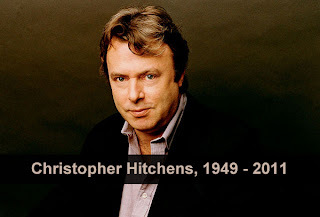 A self professed Atheist, Hitchens wrote on God, religion, politics and other issues. 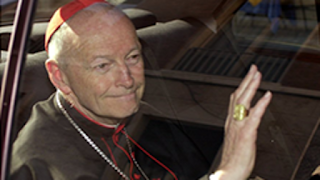 He criticized Bill Clinton and Blessed Mother Teresa of Calcutta on numerous occasions. Hitchens described Mother Teresa as a "Fanatic, fundamentalist and fraud." While he was a great writer and intellectual, his approach was a bit harsh. There are ways one can present one's ideas without being offensive or angry. 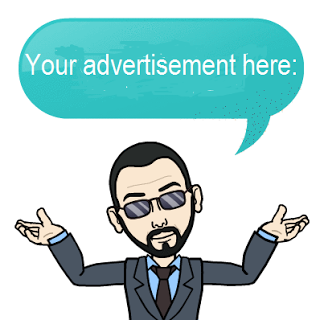 Atheism often increases egoism in an exaggerated manner. Atheists walk about believing that they or science have some knowledge that religious people do not. They "know" God does not exists, they "know" the universe just happened to appear out of nowhere etc etc. This is of course wishful thinking. It perpetuates their intellectual dishonesty and embarrasses rationalism. 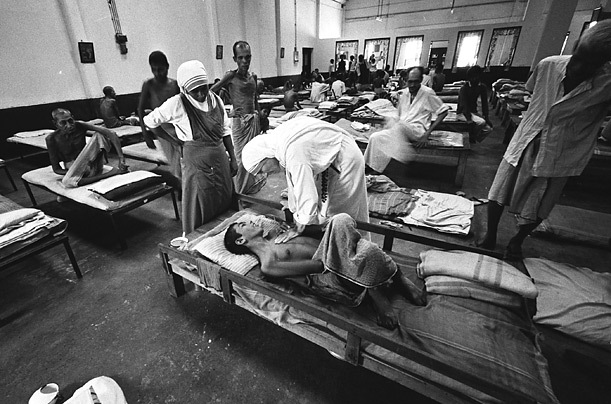 Hitchens criticized Mother Teresa but never once lifted a finger to help the poorest of the poor, as she called them. He was all about "humanism" but never helped any human like Mother Teresa did. 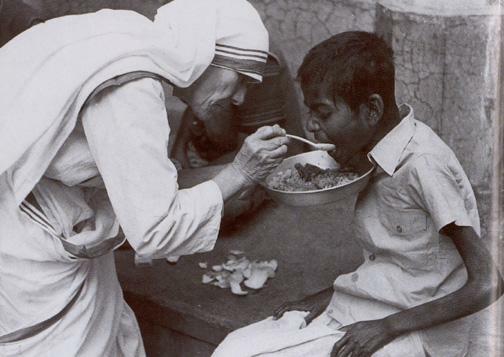 Atheists often claim that "Two working hands accomplishes much more than a thousand hands clasped in prayer" yet there is no Atheist out there doing as Mother Teresa did. There are no charitable Atheist organisations on Earth! 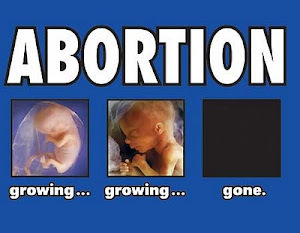 Yet they are "for Humanity." To support Atheism, Hitchens used the same circular arguments Atheists have used for centuries. "Religion is evil and it starts wars, "it is hypocritical," "it is superstitious," bla bla bla. All this is said with a certain confidence but lacks evidence. Hitchens' apologia for Atheism can be summed up in two words: Ad Hominem. As with many Atheists that I have encountered both when I was one and now, they only offer anger, insults, and contrarian responses to support their "reason." Atheism is just an opium created to appease the contrarian. No one should make rash judgements on whether he ended up in hell or not. 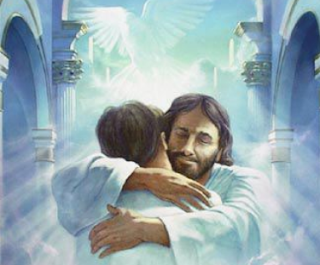 God is extremely merciful and we don't know what happened at those last seconds of life on Earth. Jesus forgave the thief on the Cross, He will surely forgive an Atheist. 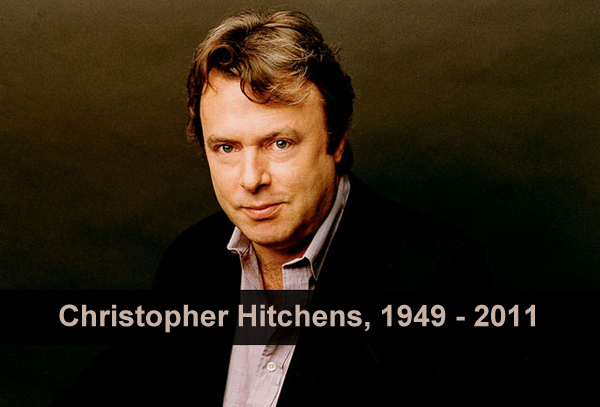 May Christopher Hitchens rest in peace. Despite his religious bigotry, we can all admire his intellect and positive contribution to humanity.